Like animal videos? 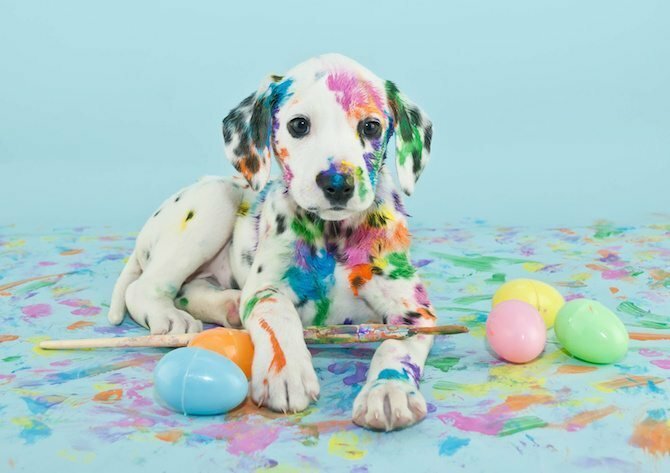 Check out all these animal videos from all over the world, being cute, funny, weird or wacky. Brought to you on the Canvas Factory blog. 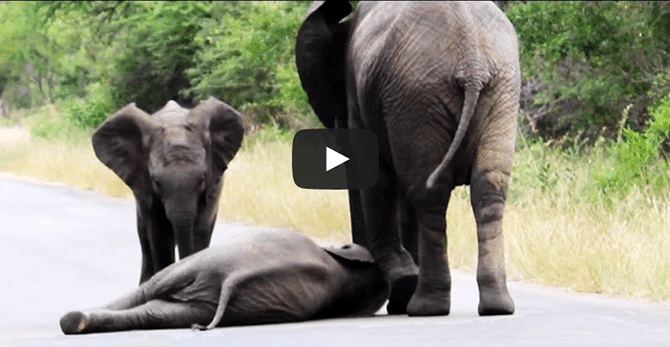 Watch how this herd of elephants helps their baby to safety. Cars wait patiently while the elephants do their amazing thing. Taken in the Kruger National Park in South Africa.